Bustling, modern region retaining its Portuguese character and charm. The city of Faro is the administrative capital of the Algarve region of Southern Portugal. Faro property owners enjoy all the benefits of a modern city, whilst also enjoying proximity to coastal attractions and surrounding countryside. Although the property market is currently booming throughout Portugal, and is particularly buoyant in the Algarve region, you can still buy a house or apartment in Faro for roughly half the cost per square meter of property prices in Lisbon. 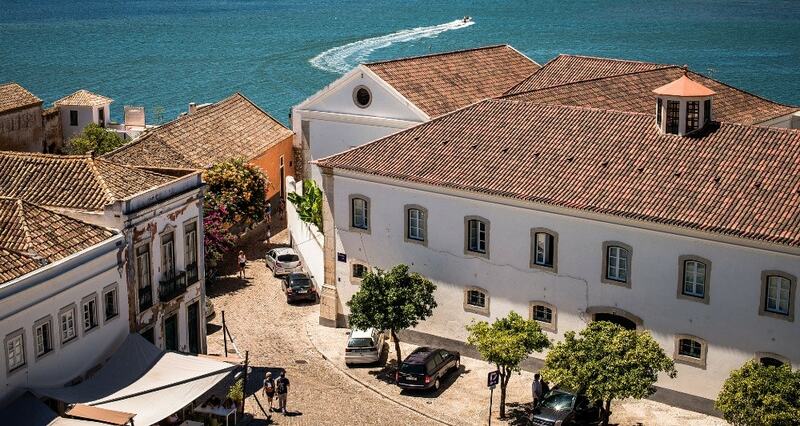 The average price for an apartment in Faro is around Average price per sqm. in Faro Region €1,770 -1% properties#: 543 last change on: 19 Apr 2019 €1,770 per square meter and around Average price per sqm. in Faro Region €2,217 0% properties#: 879 last change on: 19 Apr 2019 €2,217 per square meter for a house or villa. For investment opportunities, you can expect an average of Average price per sqm. in Faro Region €1,914 0% properties#: 577 last change on: 19 Apr 2019 €1,914 per square meter. Depending on your circumstances if you are interested in a Faro property, you may also qualify for Portugal’s residency and tax incentives, particularly if you have Non-Habitual Residency (NHR) status. You will find many luxury properties, both houses and apartments, in the Faro municipality, from just under €1 million to around €8 million. The most renowned agency in the region is ERA, offering around 300 active properties in this area. Second is Ideal Homes Portugal, which currently lists more than 40 villas for sale in Faro, ranging from around half a million to €4.4million. Other real estate agencies listing Faro properties include Janela Imobiliaria and Wayne Walker Property Consultants. Why choose a Faro property for your second home? Faro has lots to offer – it is a busy, cosmopolitan city that offers an excellent quality of life with a relatively low cost of living. Faro is home to not only Portuguese residents, but also to increasing numbers of British, German, Dutch, Scandinavian and French second home owners. The region offers a wealth of entertainment, culture and leisure activities, including museums, galleries, churches, a cathedral and award-winning golf courses. There are also other sporting facilities including tennis, horse-riding, cycling and watersports, with many prestigious events held here annually. 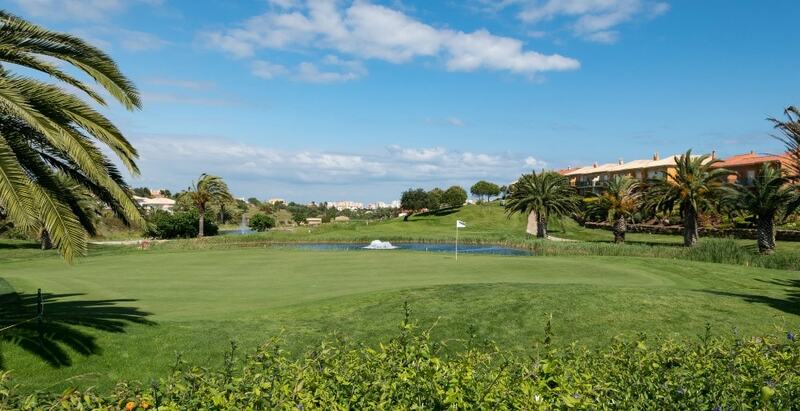 Golfers can enjoy the facilities of several world-class courses in the vicinity, including Vale de Lobo, Quinta do Lago and Quinta do Lago Laranjal, Pinheiros Altas, San Lorenzo, Salgados as well as many more. Those who enjoy fine dining will also find themselves well catered for, with several Michelin-starred restaurants within a short drive from the city. Two of the restaurants have been awarded two-star status; Ocean in Armaçao de Pêra / Porches and the restaurant at the Vila Joya resort, in Gale, near Albufeira. Another four have one star; Gusto, Henrique Leis and Sao Gabriel in Almancil and Willie’s in Vilamoura. There is also much to delight the dedicated shoppers. At the Forum Algarve Mall in Faro you will find more than 100 shops, 20 restaurants and 5 cinemas. There is also the Mall at Guia which is close to Albufeira. And, of course, there is a wealth of smaller independent designer boutiques, local craft shops and markets to be found amongst the narrow, cobbled streets of the city. If you like to spend your leisure time enjoying the great outdoors, you will not be disappointed by the beautiful beaches, nature reserves and surrounding countryside and the wide range of activities on offer here. Many of the beaches have been awarded Blue Flag status and the calmer waters of the Eastern Algarve have resulted in the formation of the Ria Formosa National Park, where you can see a great variety of wetland birds, both native and migratory. If you would like to indulge in a little luxurious pampering after all that activity, many of the larger developments offer relaxing wellness spas. Thinking a little longer term, healthcare is also well provided for with a number of private clinics, dental surgeries and private hospitals, including the Hospital Particular do Algarve and the Hospital Lusiadas. 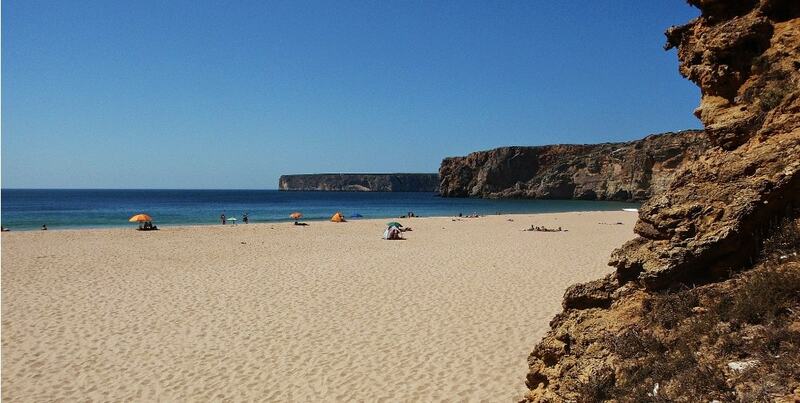 Although the Algarve boasts more than 300 days of sunshine per year, you should expect some wet and windy days from October through to March and April. However, daytime temperatures seldom drop to single figures and often reach 20 degrees or more during this period. During the summer months, temperatures can reach the mid-30s, although the nights are generally cooler and coastal breezes mean that temperatures rarely make for an uncomfortable night’s sleep. Sea temperatures in August and September are generally around 20 degrees celsius or above. The municipality of Faro is divided into four parishes (freguesias) – Faro city, Conceição e Estoi, Montenegro, and Santa Barbara de Nexe. In Conceição e Estoi, northeast of Faro in the foothills of the Serra do Caldeirão, you can find houses and apartments ranging from investment opportunities at around €100,000 to luxury villas at up to €3 million or more. Montenegro is close to the airport, and here you will find the University of the Algarve. Luxury houses and apartments are ranging from around €500,000 to €3.5 million. At less than 30 minutes from the ‘golden triangle’ of Vale de Lobo, Quinta de Lago and Vilamoura, Faro offers easy access to all the amenities of this area, at a lower cost per m². 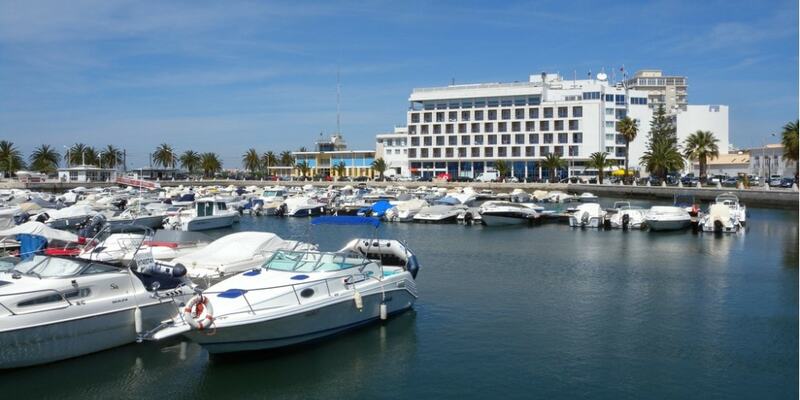 The marina at Vilamoura has recently been voted ‘Best Portuguese Marina 2018’ at the Portugal Trade Awards. It is set in stunningly beautiful surroundings and offers a great variety of upmarket bars, restaurants and shops for all the Faro property owners. Around 30 minutes drive from Faro, in Portimão, is the Autódromo Internacional do Algarve, with it’s excellent motor-racing facilities. Its proximity to the airport and other transport links make Faro the ideal place to own a second home. A one hour flight (or high-speed train link) to Lisbon gives easy access to the rest of the world.